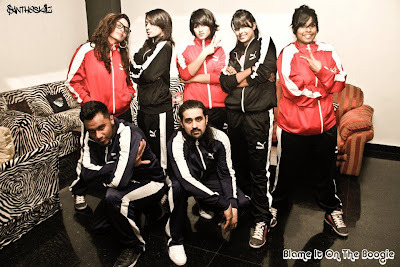 PriyaGoDance: Updates from December through Feb. Updates from December through Feb.
Alot has happened in the last three months. 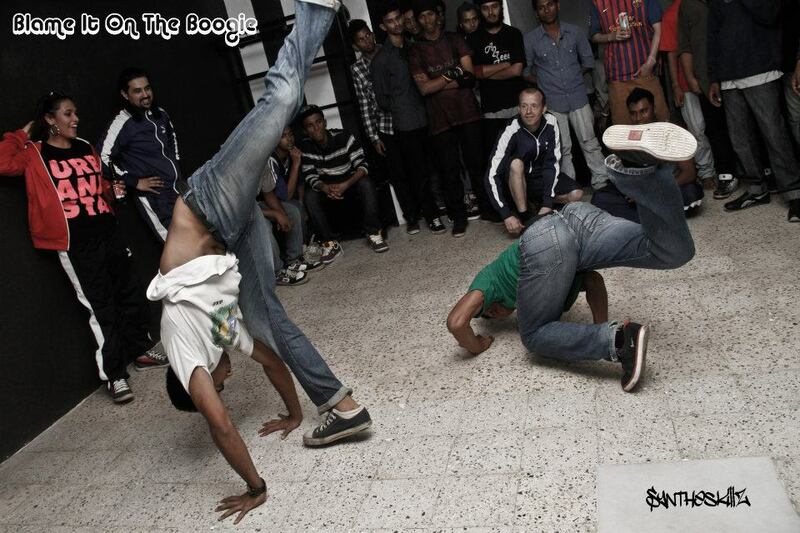 We have succesfully had 8 parties of Blame It On The Boogie - India's First Party for the street Dance Community. The Opening Party Had Djs Uri & Soul Clap from Germany! Was a packed nite! 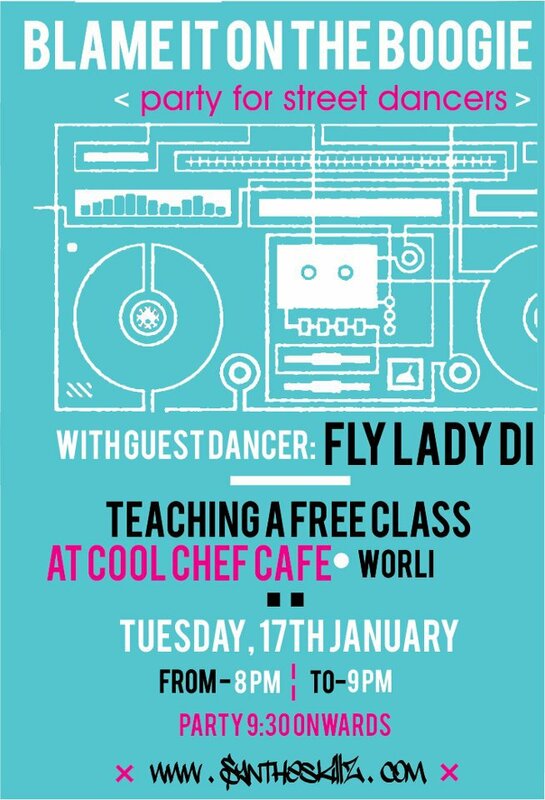 Also organised workshops with Fly Lady Di from Toronto who was also the Guest of Blame it On the Boogie. 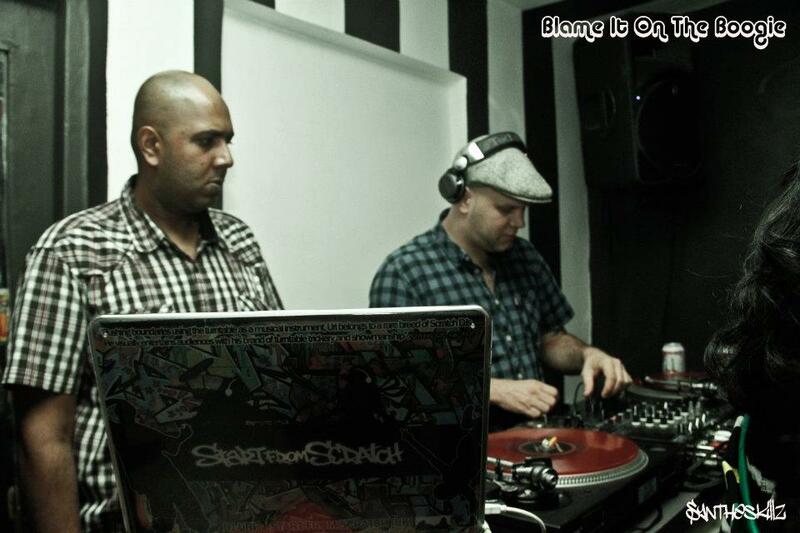 Also had Mandeep Sethi Representing Slumgods and Zulu Kings emcee at party no 6. So I am quite proud of the success of the party, considering it is a completely new concept in the night club scene in India and we have gotten a great response and regulars from the community who attend. Next week is gonna be a VALENTINES DAY COUPLES BATTLE!! We were also clothing sponsored by PUMA who will provide the prizes at the battle as well. 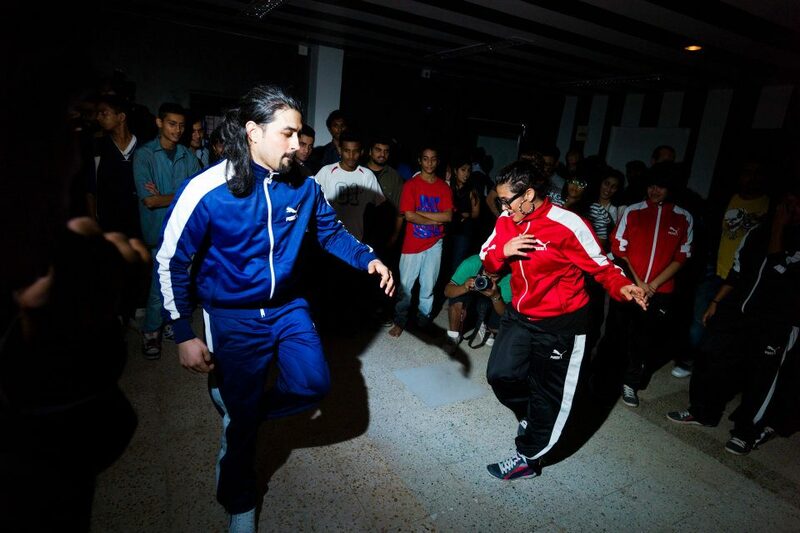 Urbanista , Ninja & Kundu. 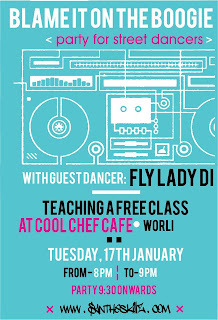 FLY LADY DI's Workshop I organised.